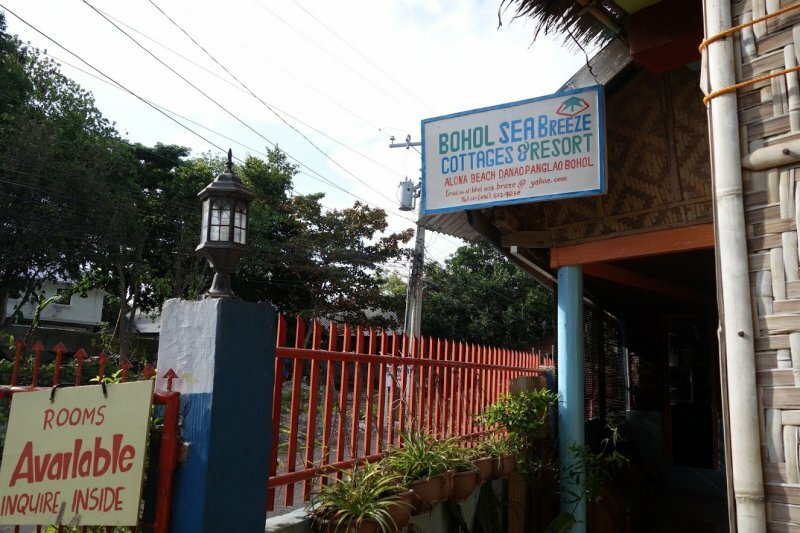 Bohol Sea Breeze Cottages | Alona Beach Hotels and Resorts | AlonaBeachGuide.com - your guide to amazing Alona Beach on Panglao Island, Bohol, Philippines! 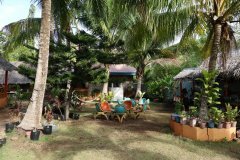 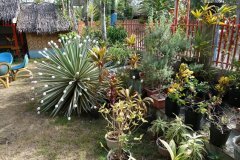 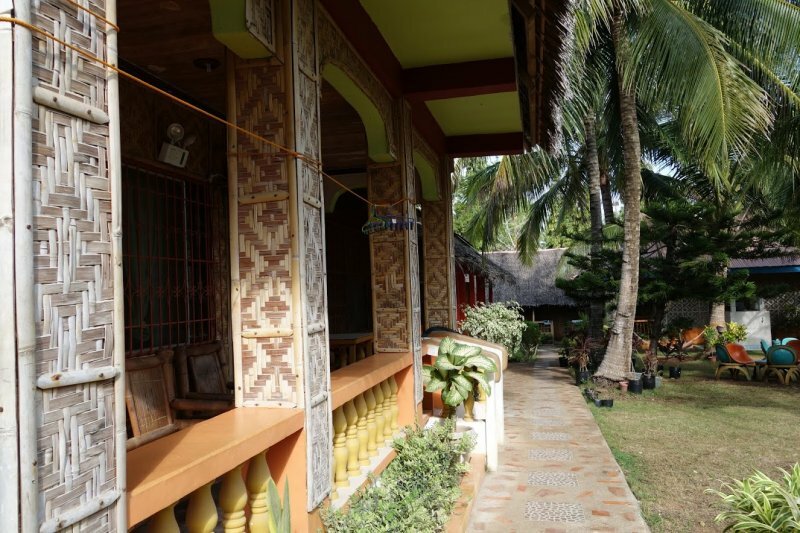 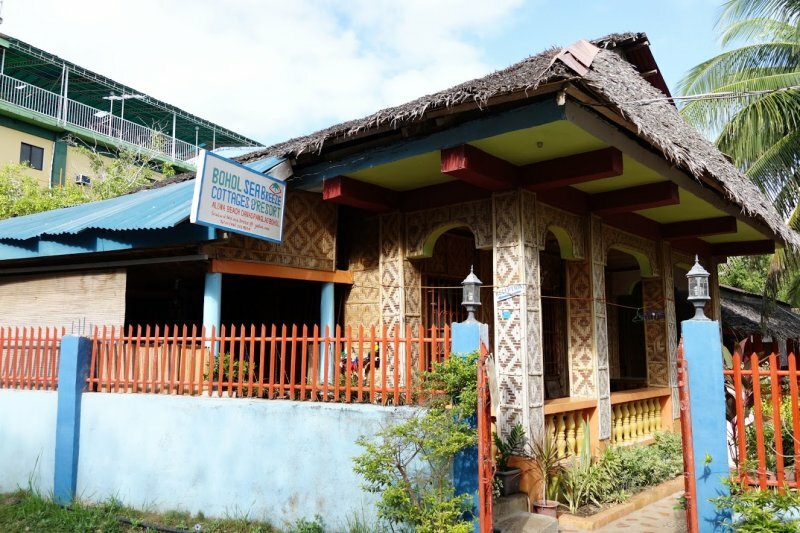 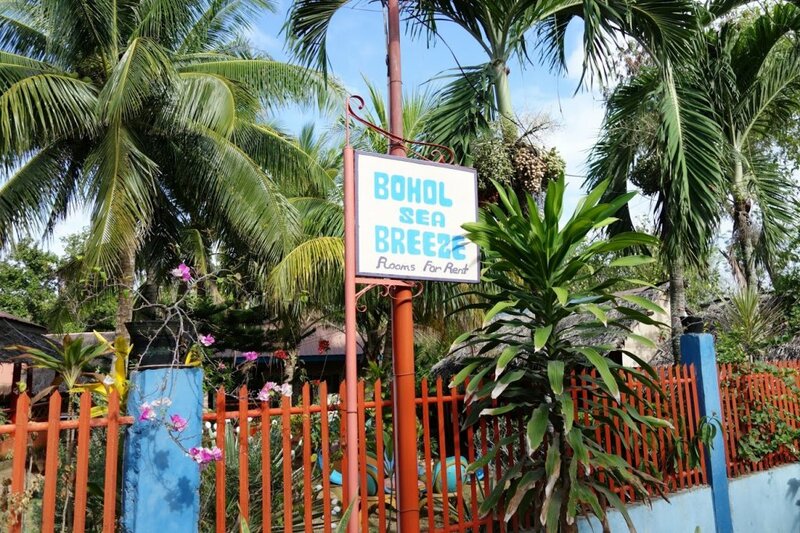 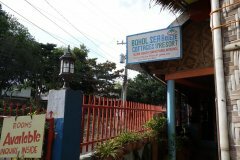 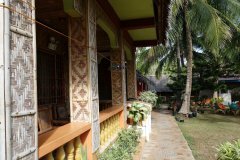 Bohol Sea Breeze has nice budget cottages within well-landscaped surroundings and only a short walk from Alona Beach. 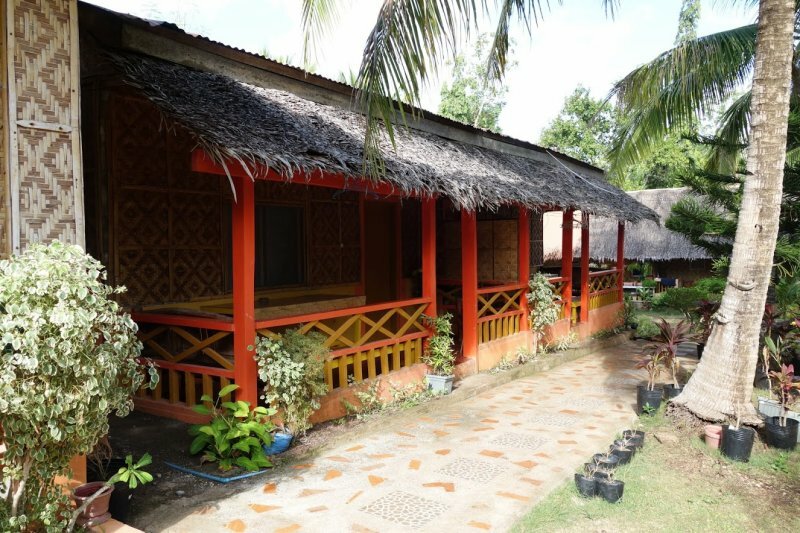 Highly recommended for people on a tight budget that want to be near the beach (without paying beach prices!). 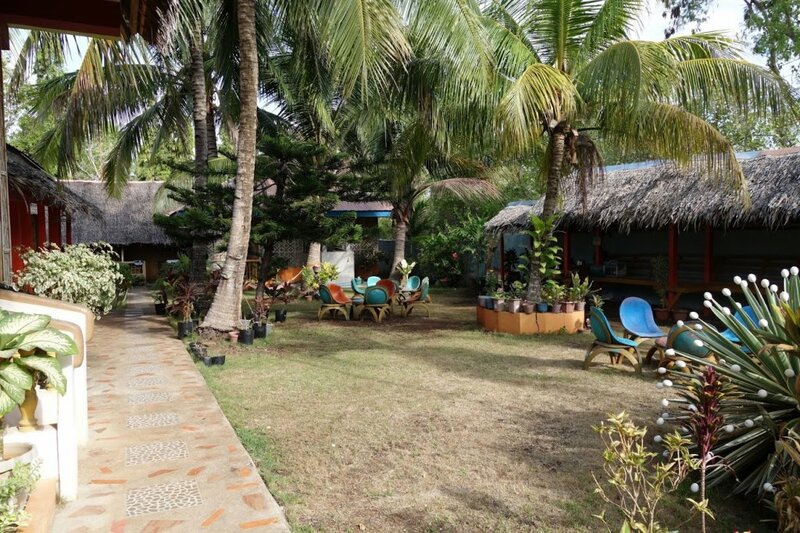 While I have not stayed here personally, I have visited and would recommend checking them out. For the price and location, it looks like a good, cheap, safe option. If you have trouble finding this place, it is right next door to Villa Almedilla, which is up from Bohol Diver's Club. 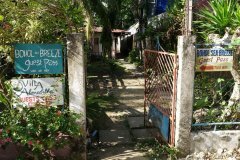 Tierra Azul is also very close. I visited here in May, 2016 and was told the price could be "as low as" P900. 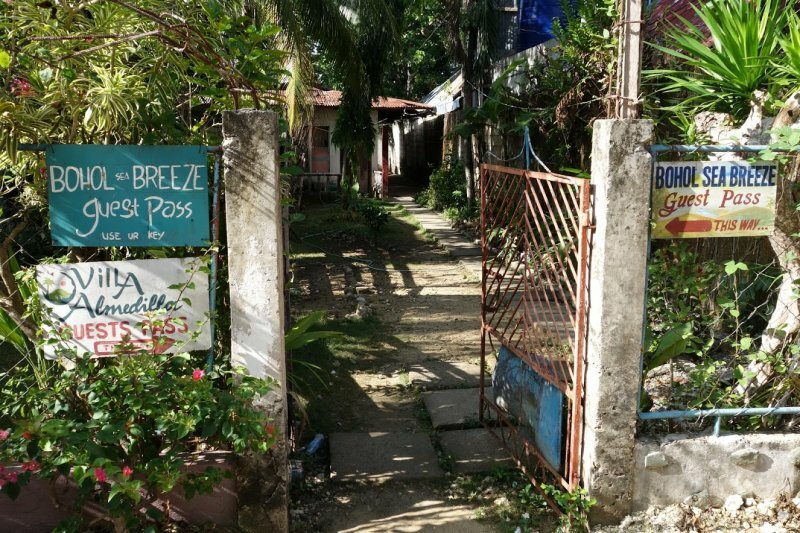 So be sure to negotiate!